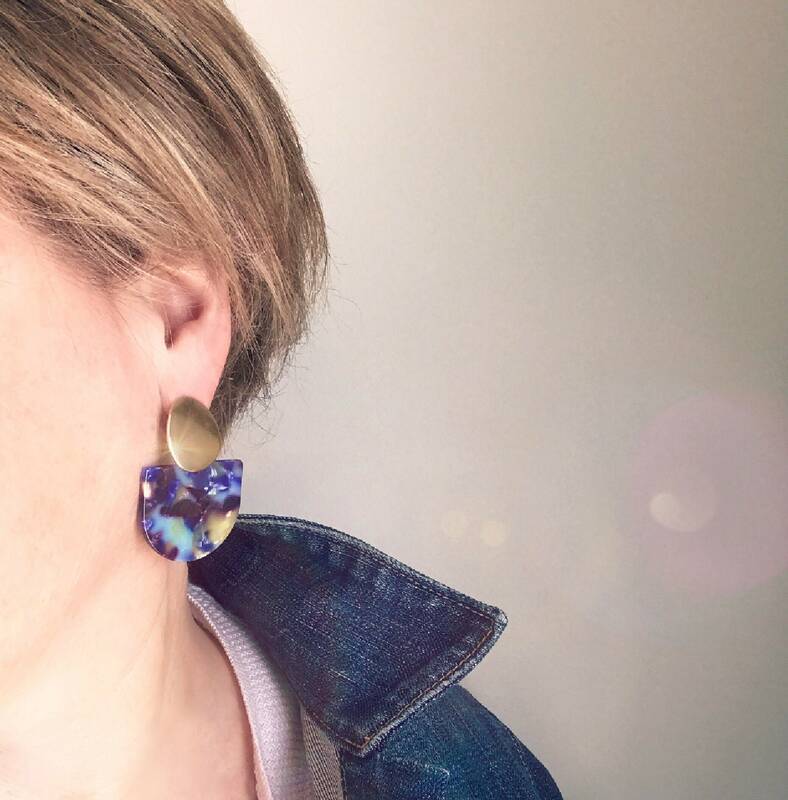 Bring style to any outfit with these trendy statement earrings! They will look absolutely amazing all year long and on any occasion: from the office to a night on the town. 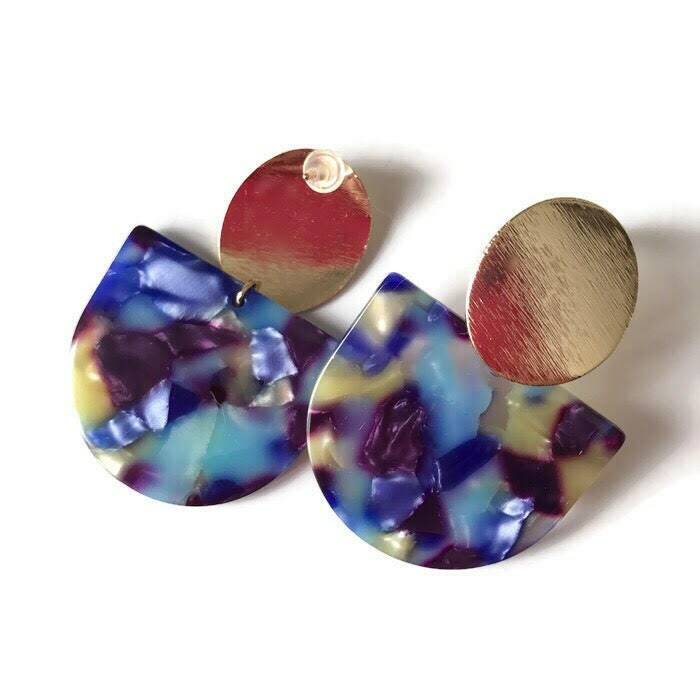 They will also make a great gift for women of all ages who like chic and trendy accessories. 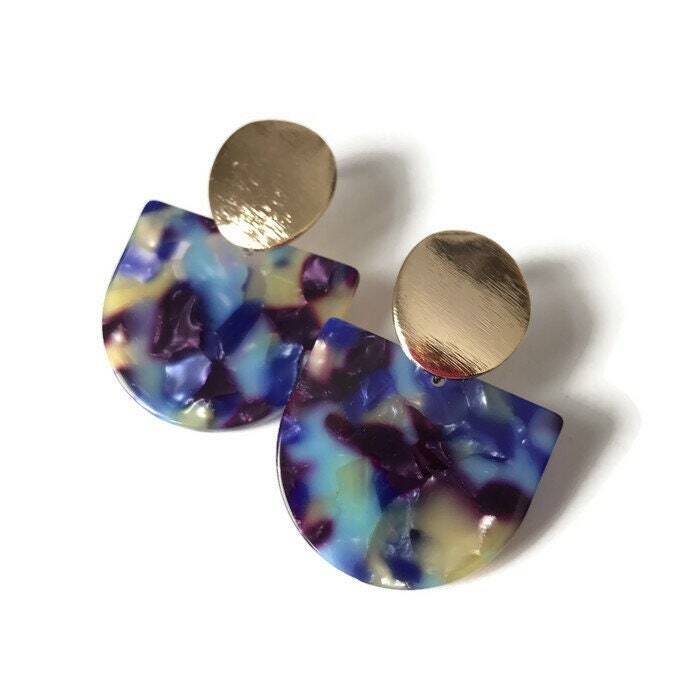 The studs are gold plated, please do not wear these earrings in the shower, sea or pool. 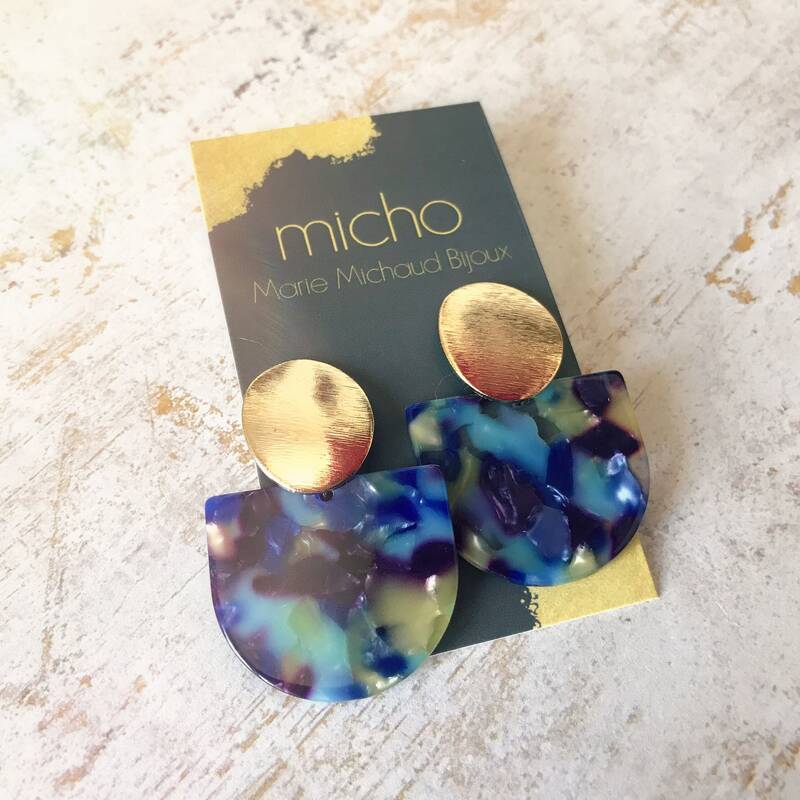 Each piece of cellulose acétate (tortoise shell) being different, the earrings you will purchase might be slightly different from the ones you see on this page. 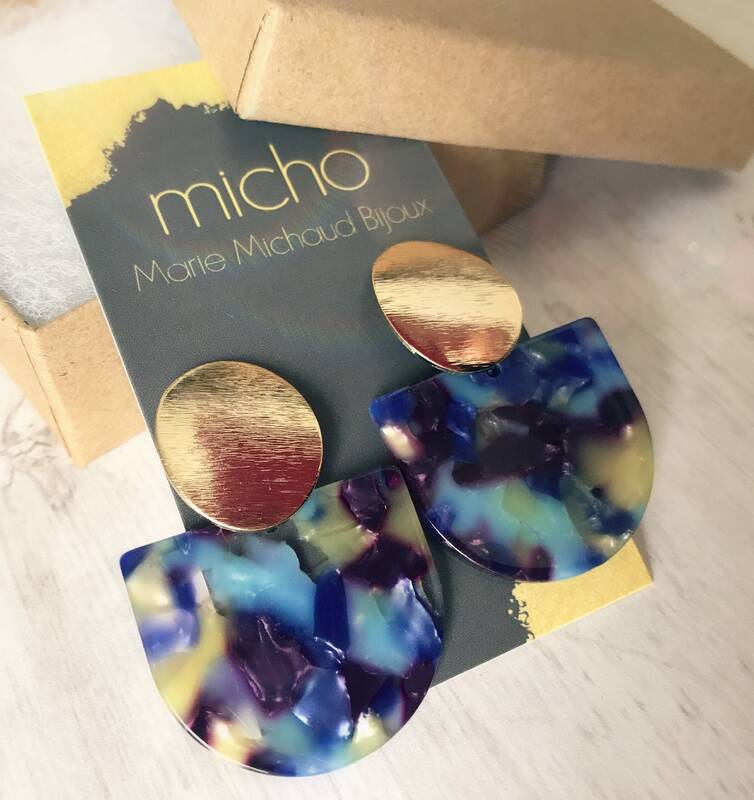 Your earrings will be shipped gift wrapped in a box!